There has been a lot of talk about how the recent rally has been accompanied by a dramatic improvement in market breadth, so I took the time to see if the data I track supported that conclusion. 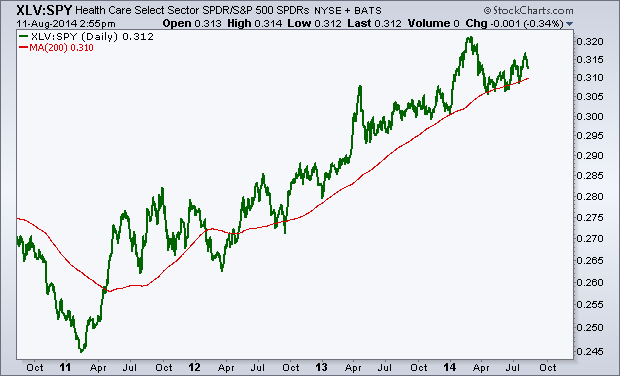 The U.S. Stock market and most of its sectors continue to rally. As happy as we are to see this, and as much as we expect this to continue through February, these are only counter-trend rallies within larger structural declines. The good news is that counter-trend rallies in bear markets historically tend to be the most powerful kind of rallies. 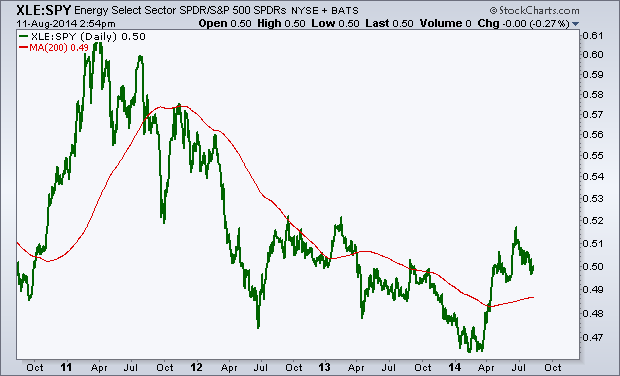 I think there is still room to the upside in many different sectors with very well-defined risk. What Are The Best Sectors In America? 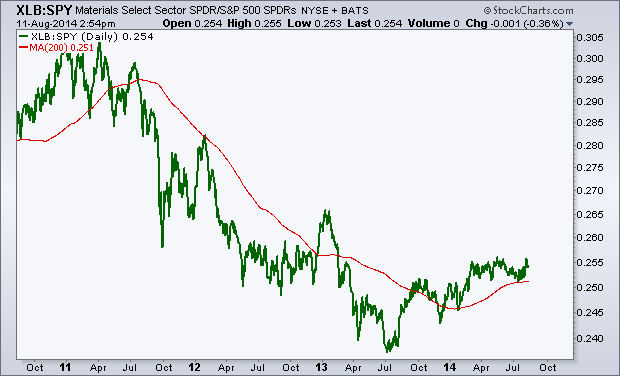 One of the exercises that I find really valuable is comparing the relative performance of each of the S&P sectors to each other. 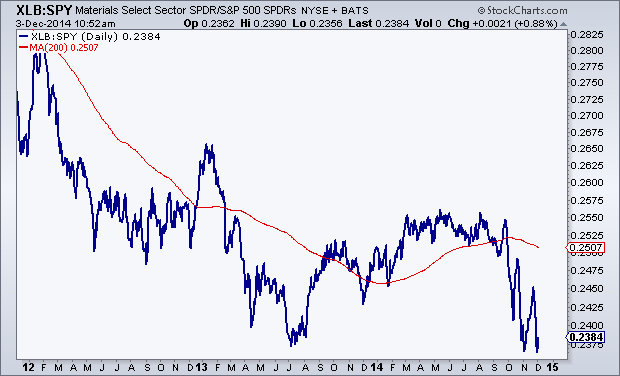 Today we are breaking down 3-year daily line charts of each sector vs the S&P500. I also include a 200-day simple moving average to not only help define the trend, but also to see where prices are compared to the long-term smoothing mechanism. We’ll start with the best looking charts: Healthcare and Technology which have both been nicely above rising 200 day moving averages for some time now. Financials are just kind of there. The lack of trend tells us that they are trading with the market and are right near the mean. So not much to do here, although I would argue that they look better than the previous two above. I like to do this periodically to get a good perspective on where money is flowing. 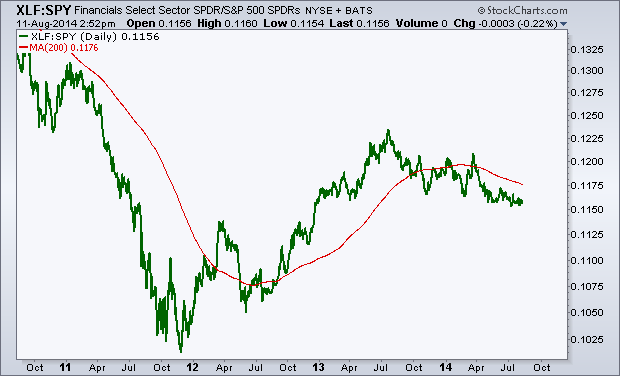 I don’t really care what the sell side thinks in terms of over-weighting and under-weighting sectors. To me, price is what pays and the trends here (or lack there of) can be seen very clearly in the charts above. That’s enough as far as I’m concerned. Members of Eagle Bay Solutions receive weekly updates on each of these charts along with the absolute price action itself. 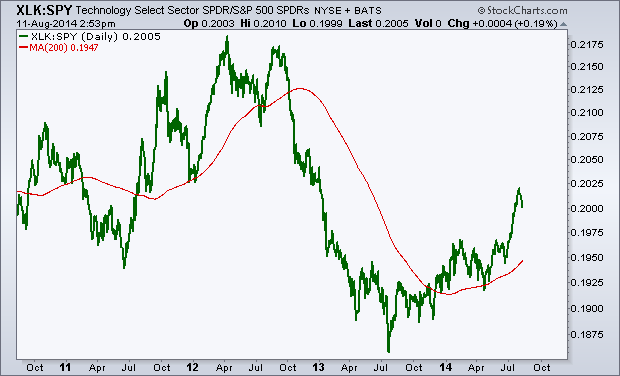 We have 5 different products from Commodities, to US Sectors, Dow Components, Global Equities and the Major US Averages. Click here to see which package is best for you. This week we hosted a live event where we took a look at stock markets around the world along with other non-correlated asset classes to find the most optimal risk/reward opportunities. There was a lot of intermarket work done comparing international stock markets, to commodities, to sectors here in the United States and down to individual stocks and pair trades. Rather than going over my process, like in previous webinars, this video focuses more on the results of the process. There are some nice trends already in place, and other situations that are setting up nicely for potential positioning in the future. 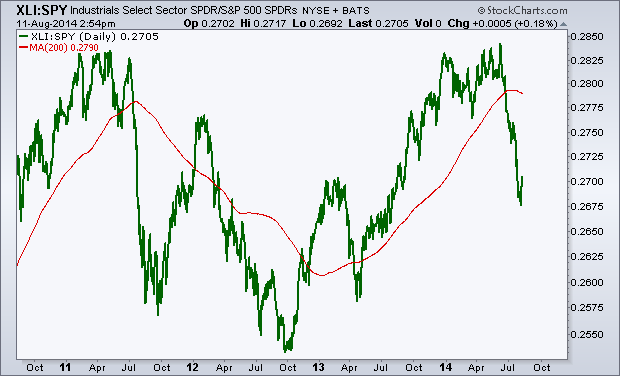 Which is the Best S&P Sector to be Overweight? With the S&P500 stuck right in the middle between important support and resistance levels, I think right now is probably best to remain neutral towards US equities from a tactical perspective. One of the ways we take advantage of what I think is going to be a lack of trend over the next 6-8 weeks is to put on pair trades that can add to the bottom line while maintaining a neutral stance in the asset class. 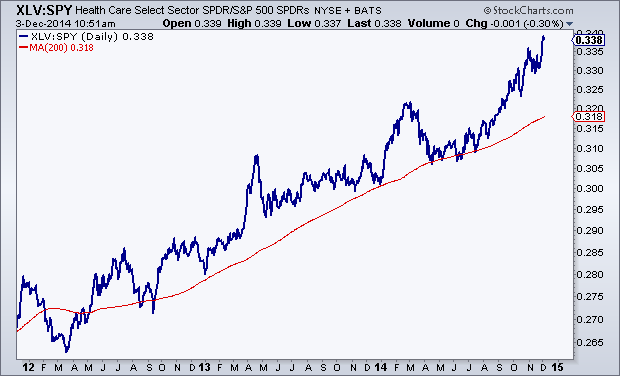 I figured now would be as good of a time as any to go over the relative strength for each of the S&P sectors. 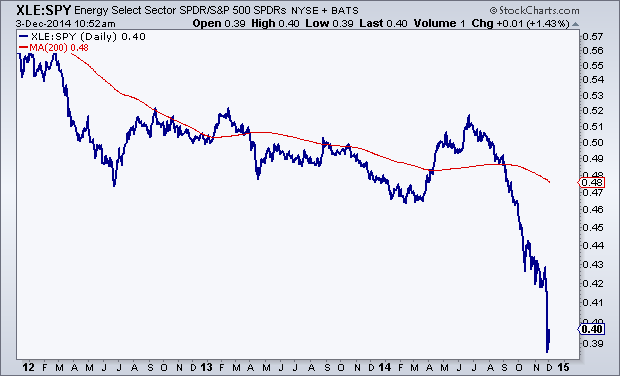 Here are the SPDR ETFs using 4-year line charts and a 200 day moving average to help define the trends. I kept them very clean and simple so we can really focus on just price and trends. The first three charts: Materials, Energy and Technology appear to be going through bearish to bullish reversals. 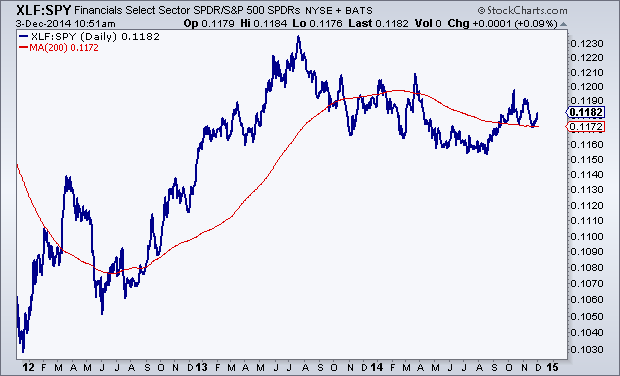 Materials look to be just breaking out while Tech is already more mature in this reversing process. Energy is somewhere in the middle. But on a relative basis, these 3 looks great. Materials are my favorite. 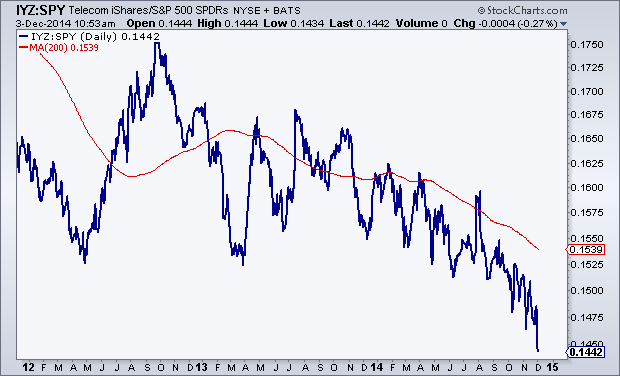 Financials have been underperforming the S&P500 consistently for over a year. 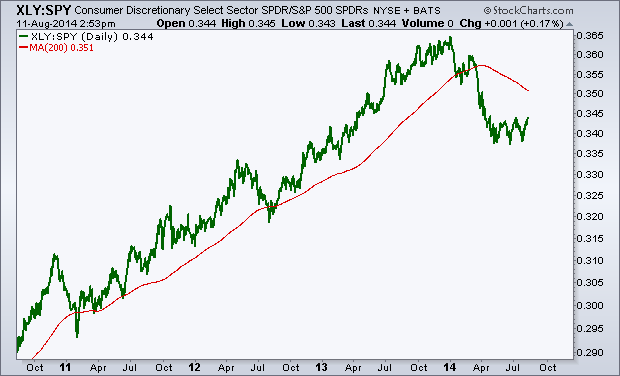 This isn’t a good thing for the overall stock market as Financials are one of the more important sectors where we look for leadership. The fact that they’ve been lagging is, in my opinion, an unsustainable divergence. 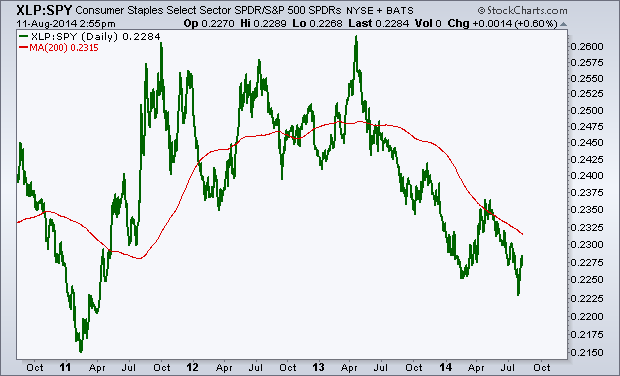 Something’s gotta give, either S&Ps come down and correct, or financials pick up the pace. 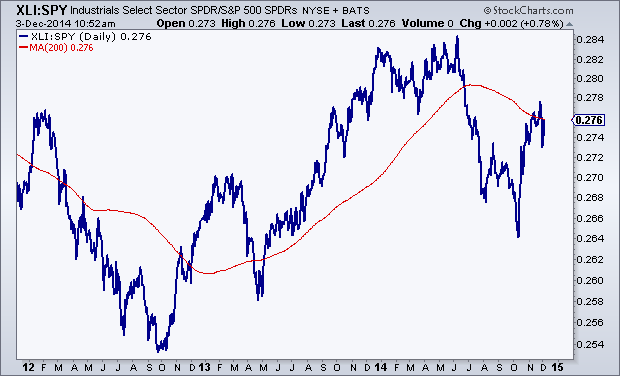 Unfortunately there is zero evidence of financials starting to outperform, at least not yet. 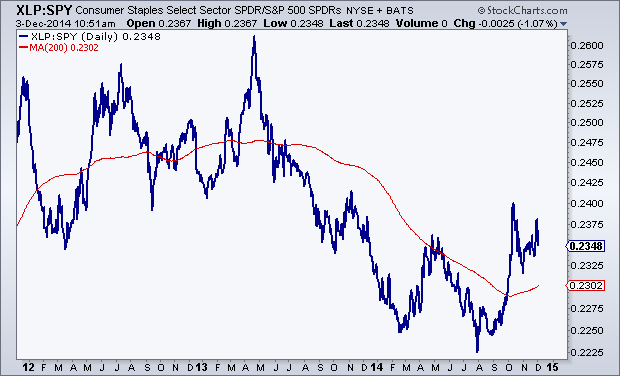 Consumer Staples are another problem child of this market as they have also been underperforming for over a year. This isn’t somewhere we want to be overweight. I would wait for a bottoming process (maybe similar to materials) before getting more optimistic about this space. The next two are former leadership groups that have gotten hit hard on a relative basis. 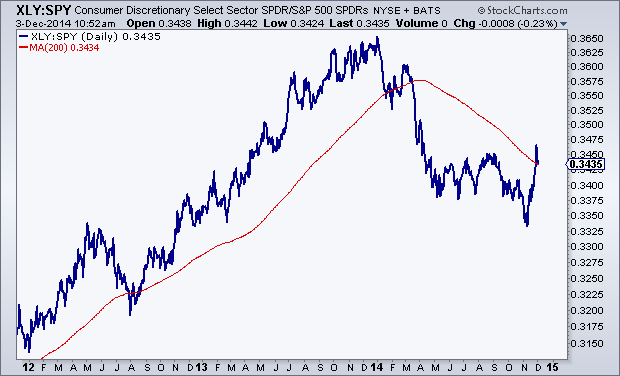 Both Industrials and Consumer Discretionaries were darlings of the 2013 rally. 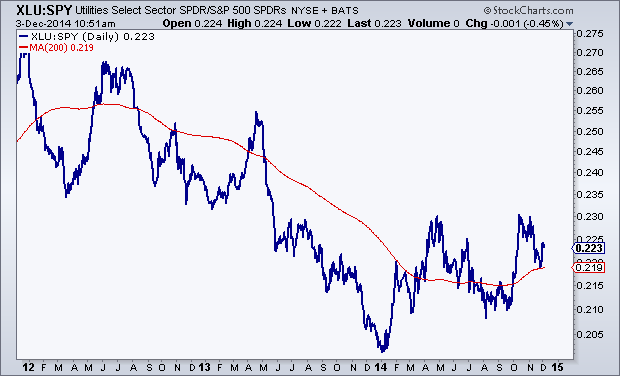 But recently they’ve struggled; breaking trends and now allowing their 200 day moving averages to roll over. Structurally we prefer to stay more neutral in both of these areas, at least for now. I’m not sure they will keep declining, but I find it hard to believe they will emerge as new leaders any time soon. 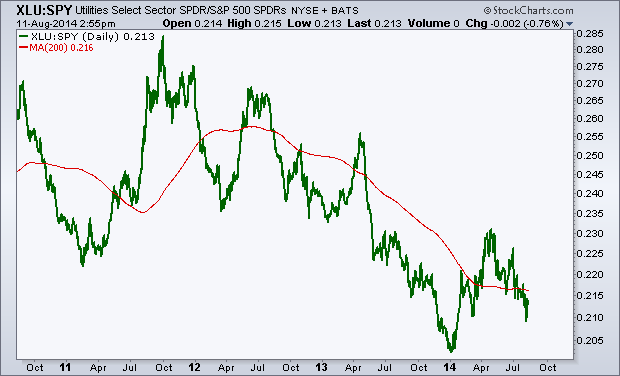 Utilities are still a disaster relative to the S&P500 and I think more time is necessary if this is part of a bottoming process. I’m going to need to see more out of these guys before getting aggressively overweight this space. I’d stay away and just wait. And finally healthcare. This one is still in a strong uptrend and there is little evidence that the bull run has ended. I would look for a break in this uptrend line and/or break of the 200 day moving average as warning signals for this group. But so far we haven’t seen that. 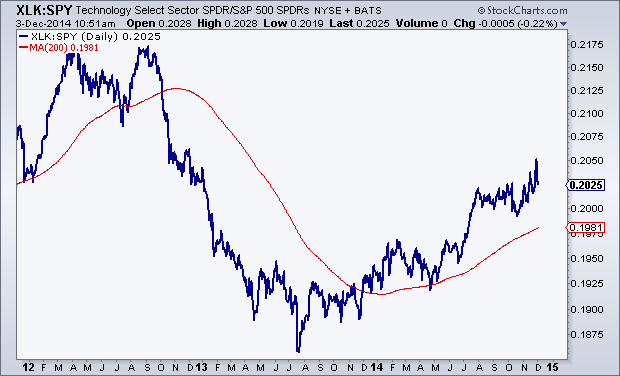 I try to review each sector on a consistent basis looking at both the price charts and the relative strength. This helps us, not only keep a neutral positiion towards stocks, but also helps with idea generation and what stocks and sectors to focus my attention on. Right now, it’s the materials that stand out to me the most.